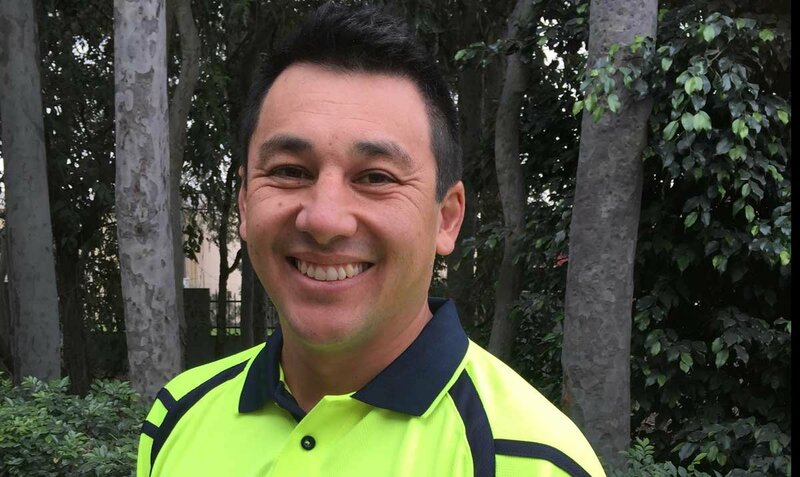 Williams River Steel would like to extend a warm welcome to the newest addition to the team; Site Supervisor Shane Lewis has joined WRS Coffs Harbour to oversee the increasing number of projects continuing in this region. With nearly 10 years’ experience in the construction industry, including project management and hands on involvement, and a bevy of certificates to back it up - he has already hit the ground running. Joining WRS as site supervisor Shane will be the go to person while projects are underway and coordinating trades on site. Originally from Newcastle, Shane spends his spare time surfing, fishing, camping and smoking his own meats, time which will be increasing less for his hobbies as the birth of twins are on the near horizon.